Found this really cool site of 100 Engineering Projects for Kids. We are going to try some of these projects this summer. 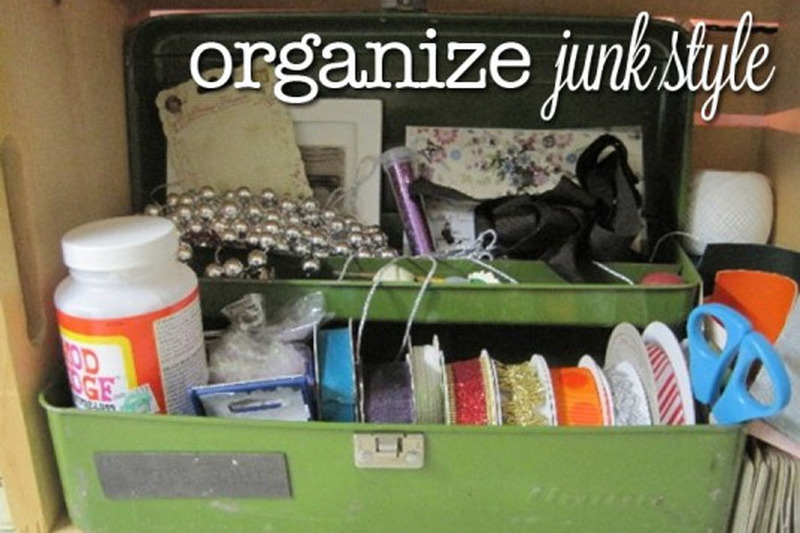 Love how Midwest Junk is using old items to organize her workshop. Read about her organization here at Keeping the Workshop Organized. Love that old crate. I have a larger one for sale in my Etsy Shop.